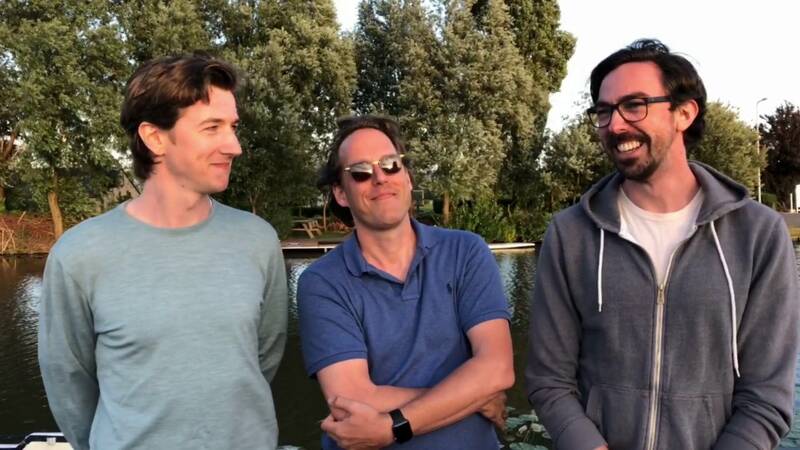 Airtime, the band featuring Tim van Kester and Erwin van Kester, have announced that their much anticipated new album will arrive on Sept. 6. The album will be available on vinyl on the 2nd of October. Vinyl Internet of People available! 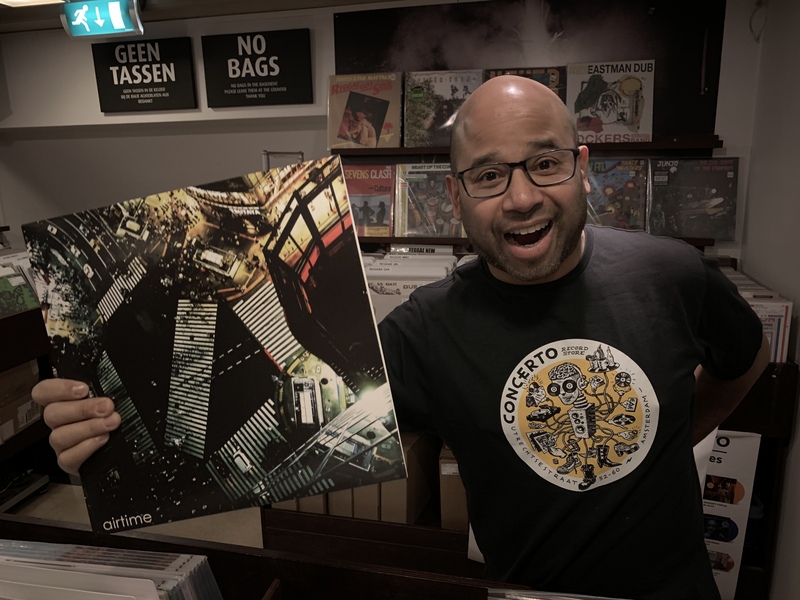 The vinyl version of the Album 'Internet of People' is available at the Concerto record store in Amsterdam. 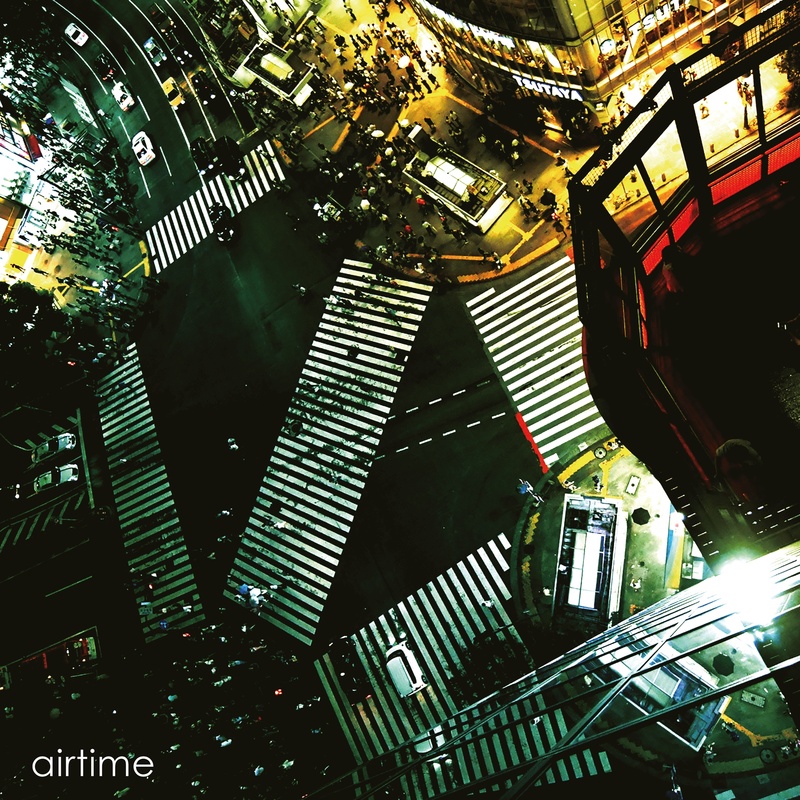 A limited series of the new album of Airtime. A 180 grams Vinyl edition newly mastered for this special analog version of the album. Today 12/9/2019, exactly 50 years ago, Douglas Engelbart gave to most influential computer demo of all time. During this demo Mr. Engelbart showed the future of computing we all find normal today. He showed the mouse, the text editor, a way of working with 'Windows' and the use of hypertext. This 90 minutes demonstration was truly the Mother of All Demoes. MOAD is an ode to Douglas Engelbart and his groundbreaking work in the field of computerscience. With his clear vision of the IT future he paved way for many of the technologies we are working with at this day and age. The song is inspired by the Mother of All Demoes Mr. Engelbart presented in 1968, 50 years ago. Music on Data was released at the Nalta Protecting the Data-lifecycle event in June 2016. Part of the experience and a way to translate the digital topic of the event in an analog way. 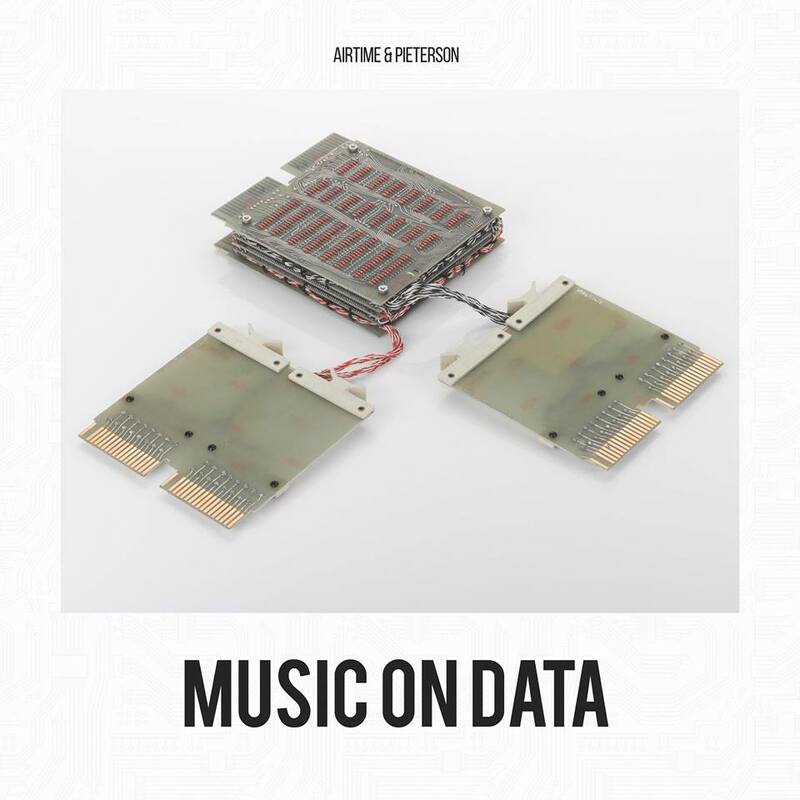 The Music on Data experience is available online and on vinyl. The album received great press reviews and was highlighted during an hour long broadcast on Dutch public radio NPO Soul and Jazz.